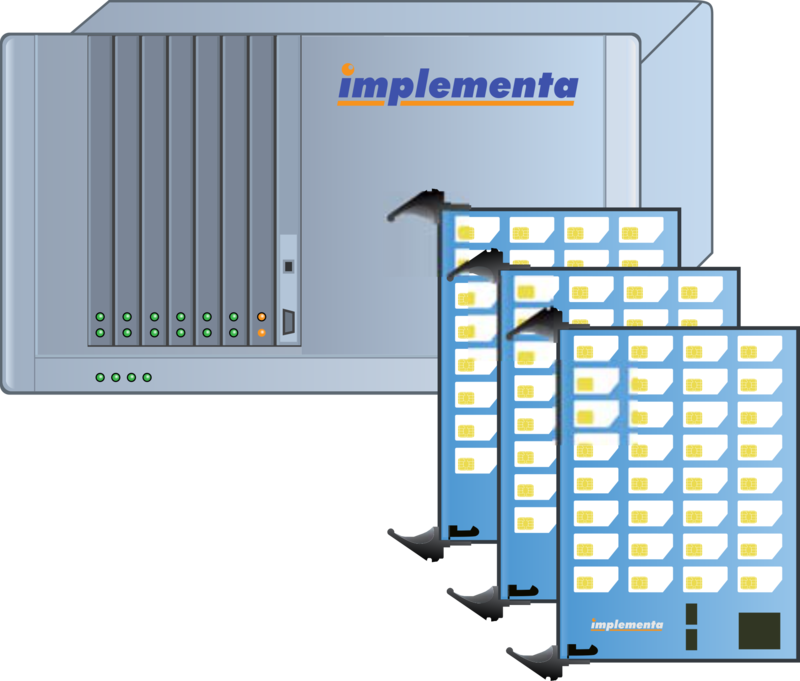 Patented implementa Virtual SIM Technology is at the core of our products and platforms. 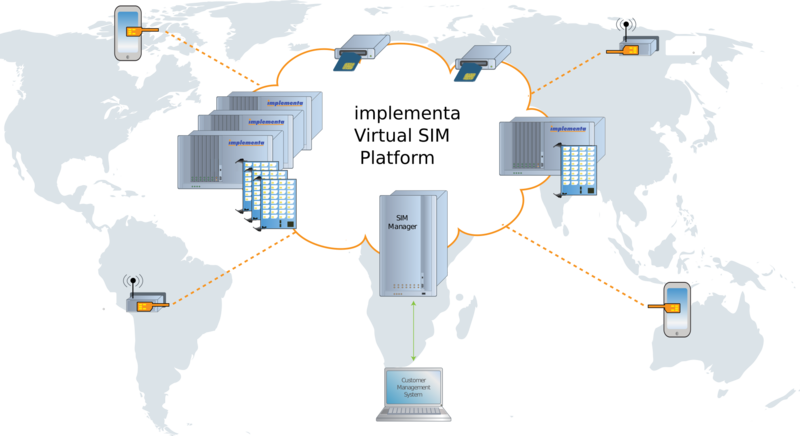 Reliable, efficient, on-demand remote access to SIM cards. Platform for Test Automation, IoT and M2M solutions Customizable, embeddable, easy to integrate. Storage and server device for SIM/USIM cards, Secure Elements and other ISO/IEC7816 compatible Smart cards.